Application fee: Candidates should pay Rs. 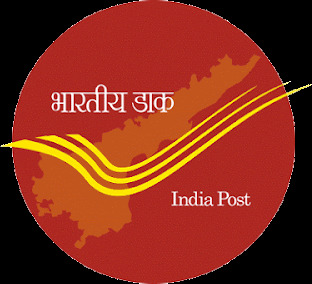 100/- for each set of five options at any identified Post Offices (For making the payment candidate should inform Registration Number at the PO Counter). No fee for female, SC/ ST & PH candidates. Educational Qualification: Aspirants who have qualified JAO/SAS/Equivalent Exam/Work as JAOs/AAOs by any of the organised Govt.Department.However, check official notification for detailed educational qualification. Age Limit: Age should not exceed 56 years. 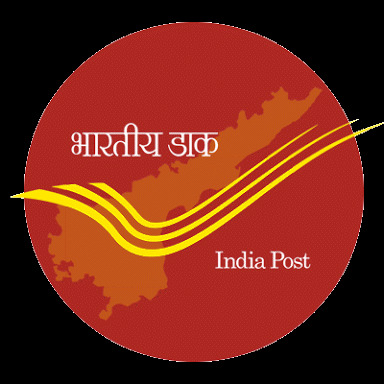 Postal Address: Check official notification for detailed postal address. Paste your photo in the space provided in the application and check filled application before send it. 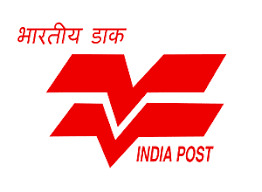 Finally, send your filled application along with relevant documents to given address.